Always leave one member of the group or some other warning of your presence if you are behind a target. Example: Leave bow in front of Target. Never release an arrow when you can’t see where it will land. Never “flight shoot” an arrow in the woods. Never shoot straight up into the air. Never shoot a broken arrow. Inspect them as you retrieve them. Remember… at all times a bow is a deadly weapon, just like a gun. Treat it as such. Never handle or draw another’s bow without permission. Never run with bows and arrows. If you bring children to the range, please keep them with you for their safety. 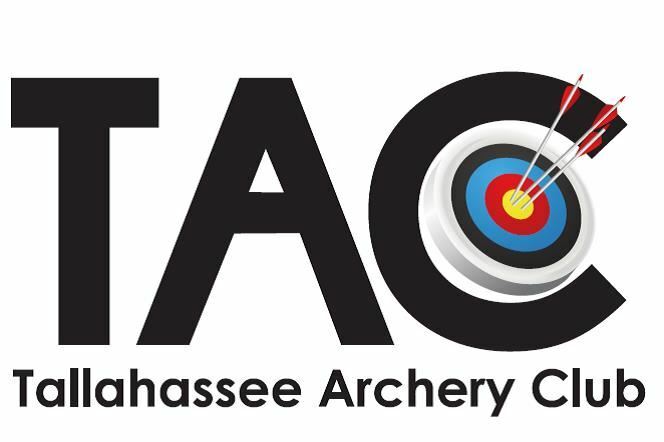 TAC will not be held liable for any accidents incurred while at the range. Littering is prohibited! Please use garbage/trash cans or bags. Don’t molest animals or plants. Use practice areas to sight in and practice. No shooting of broad heads of any kind at any time or place on the TAC property. This is an archery range, no firearms are allowed on the shooting ranges. No drugs or alcohol will be allowed on the shooting range. No archer may shoot while under the influence of substances. Unless otherwise specified ASA rules apply for 3D, NFAA rules apply for field, and USA (NAA) rules apply for multi-colored target archery. When pulling arrows, make sure the target remains in the same position for the next shooter. No one family shall compose a shooting group. A shooting group shall consist of a minimum of 3 shooters or be monitored by a range official. There will be no practice on the course on the day of the shoot or after the range has been set. No shooting at anything but designated targets on the range. The shoot begins with the sounding of a device or as instructed by the Range Captain.